Collège du Leman is an elite Swiss boarding school located minutes from Geneva on an idyllic 8 hectare campus in Versoix. It is the perfect way to experience Switzerland in the summer as it is on the shores of Lake Geneva as well close to the Jura mountains. As a boarding school with over 50 years of experience, you should feel rest assured and have peace of mind that our staff know how to provide a nurturing and safe environment for your child. We live up to the same standards we have in place throughout the school year. Your child will be supervised in the boarding houses by House Parents after a fun day of activities, learning and doing. 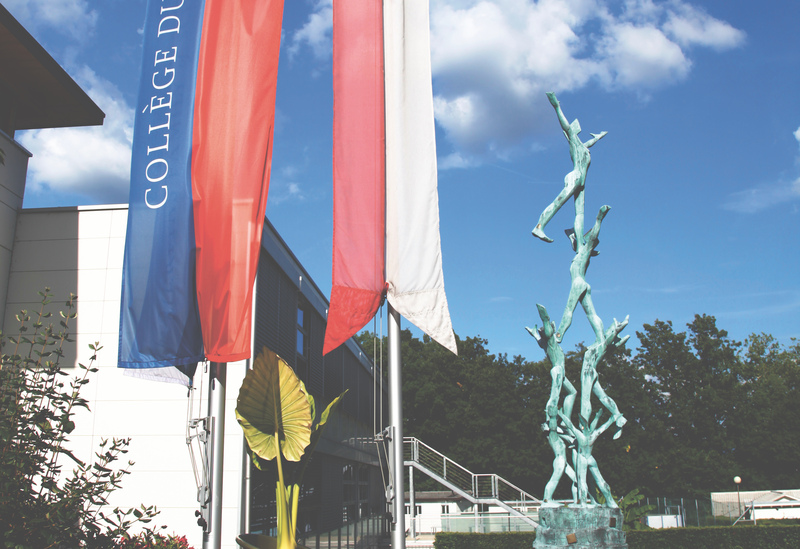 We look forward to welcoming you to Collège du Léman this summer.